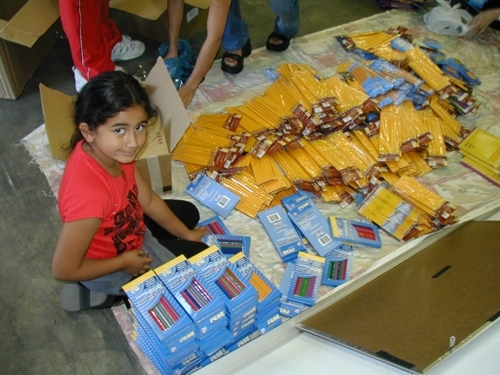 ARO’s US volunteers make a minimum of one relief trip annually. Our Afghan volunteers and staff conduct more frequent relief distributions of aid and school supplies. US volunteers are required to pay their own travel and accommodations, and usually travel on their vacation time away from their regular work. As a predominantly volunteer organization, we rely on ARO volunteers’ generous spirit and love for Afghanistan. We invite you to read through our volunteers’ accomplishments and observations by clicking on the relief trips listed on the navigation menu on the left side of this page.